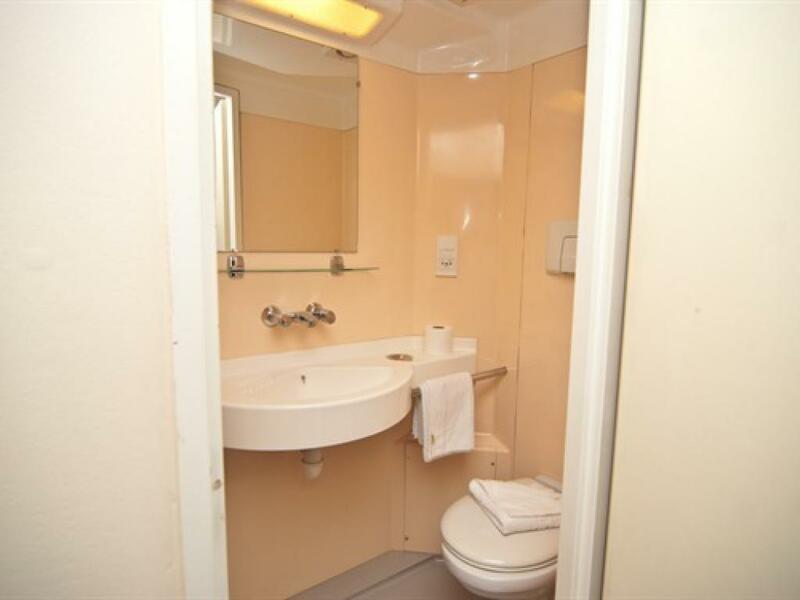 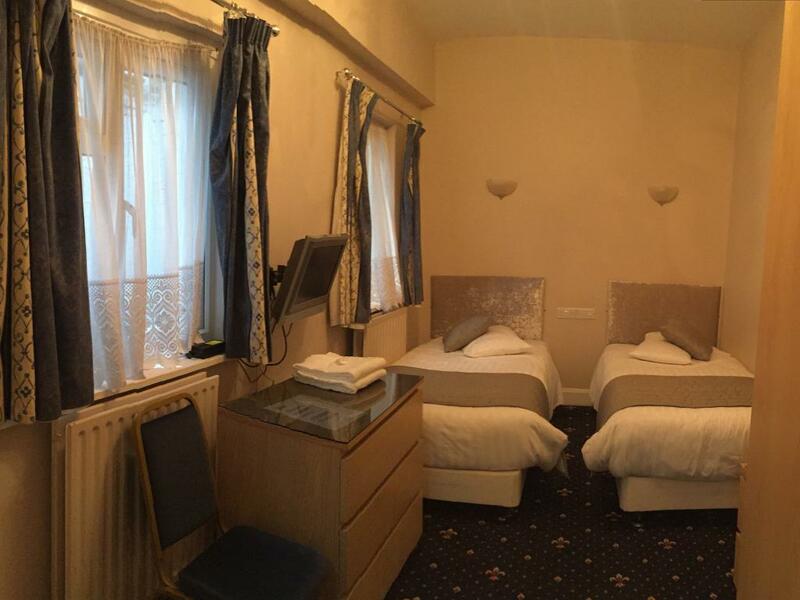 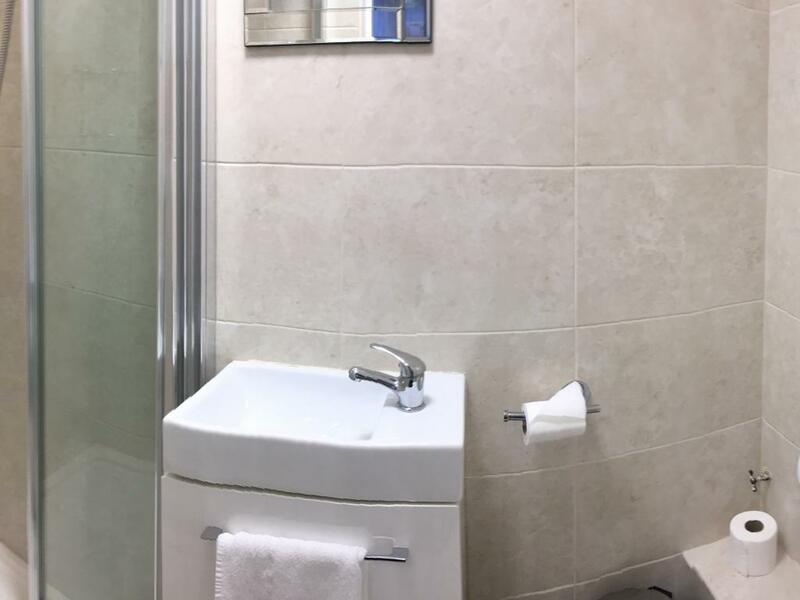 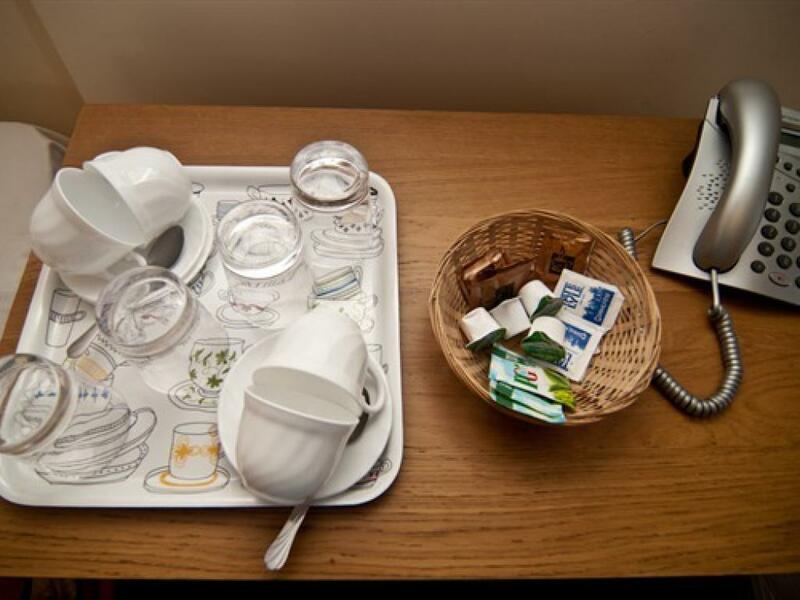 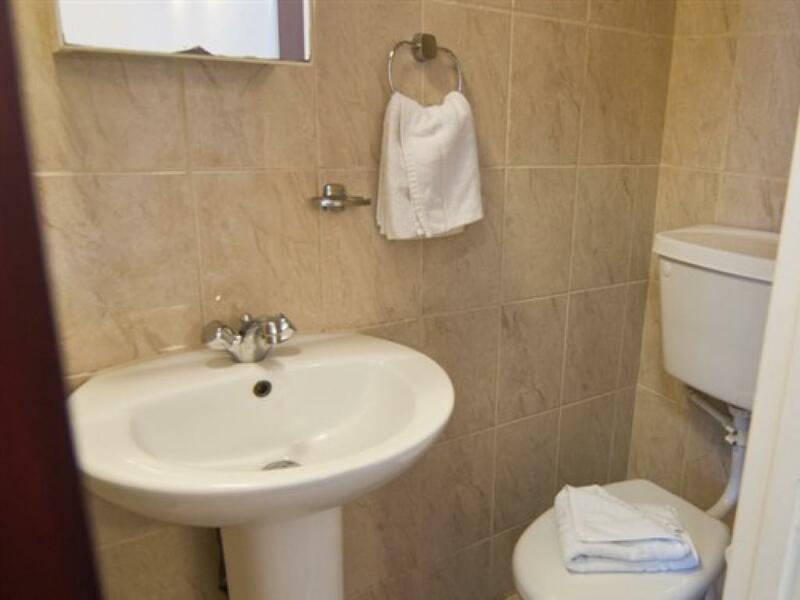 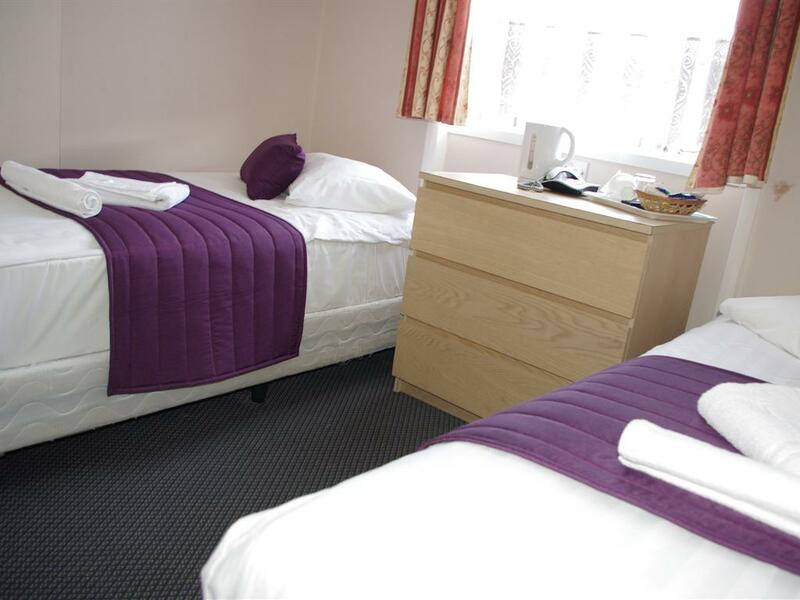 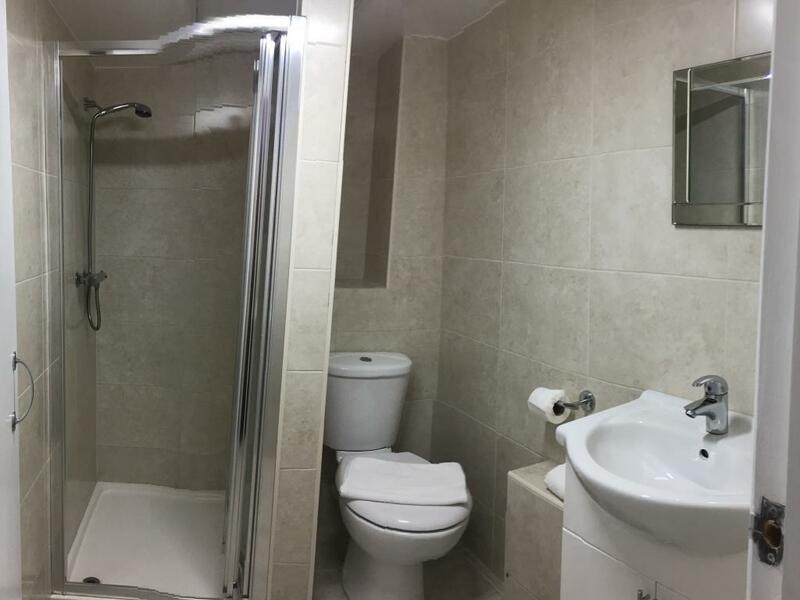 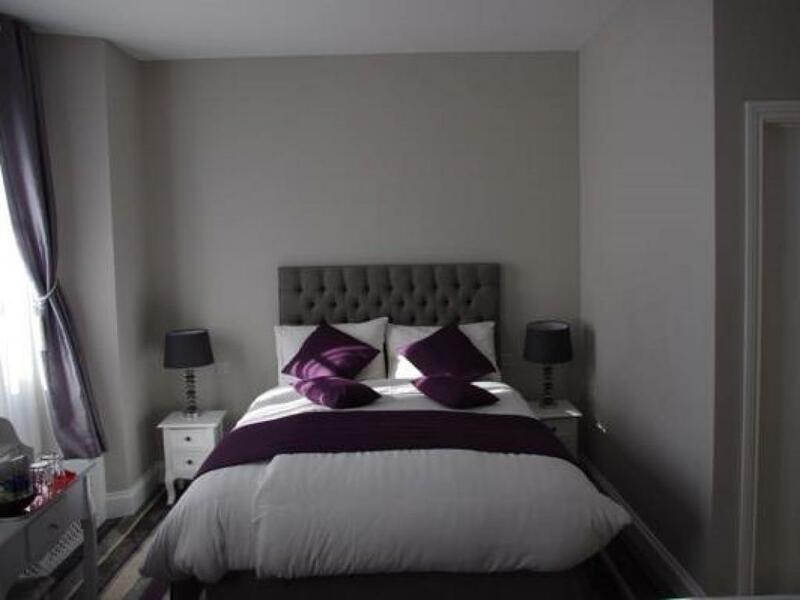 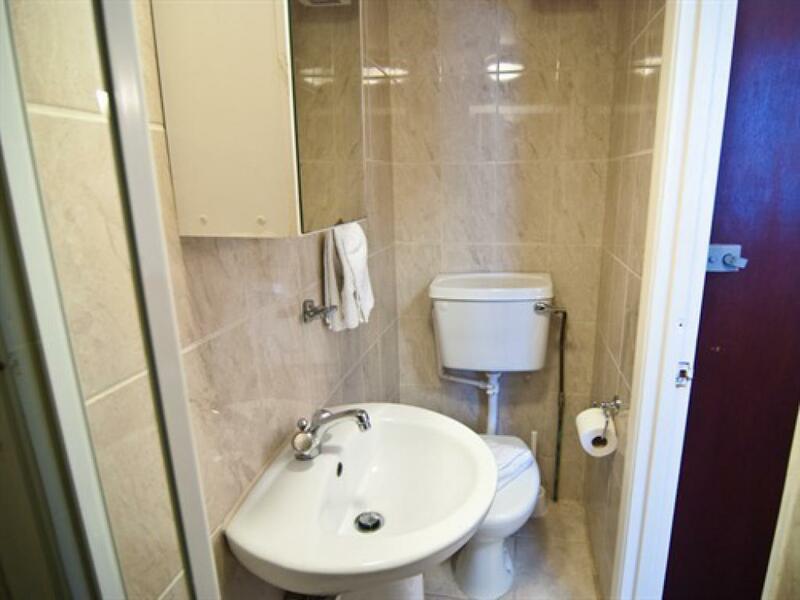 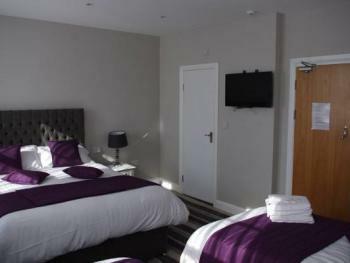 All our rooms are en-suite and have a television and there are tea and coffee facilities provided in each room. 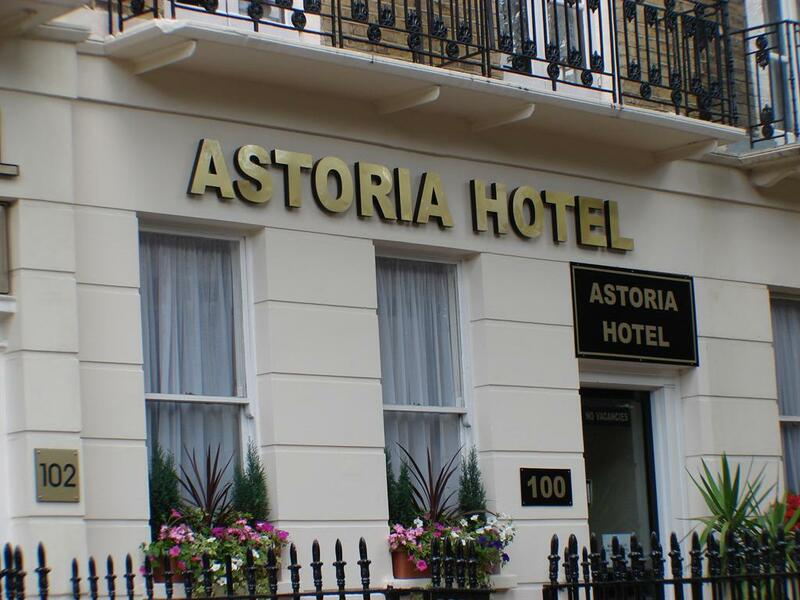 Astoria Hotel is a family run business, established over 30 years ago in a neo Georgian style building. 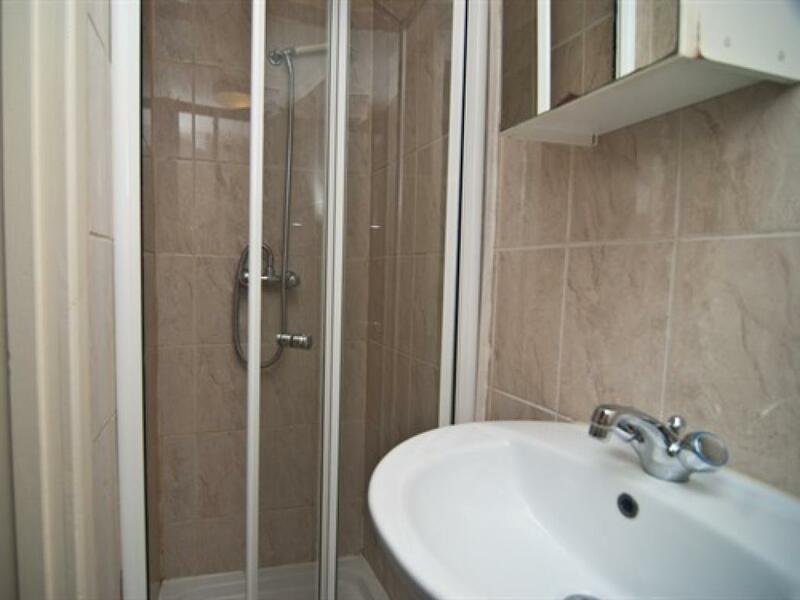 We offer a warm and friendly service and pride ourselves on offering value for money to our customers. Whatever the reason for travelling to London we try to ensure every guest is positively satisfied with their stay at our establishment. 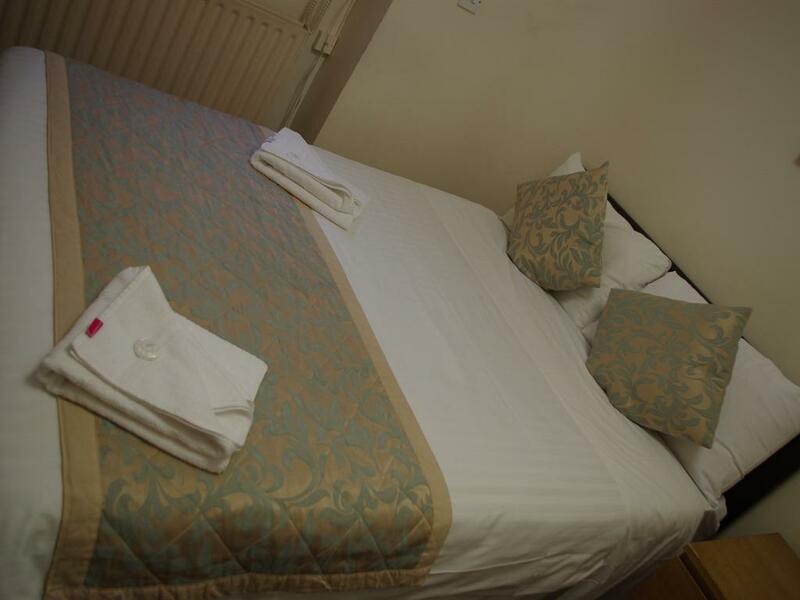 we pride our service and the clean linen of our rooms and endeavour to meet all our customers expectations. 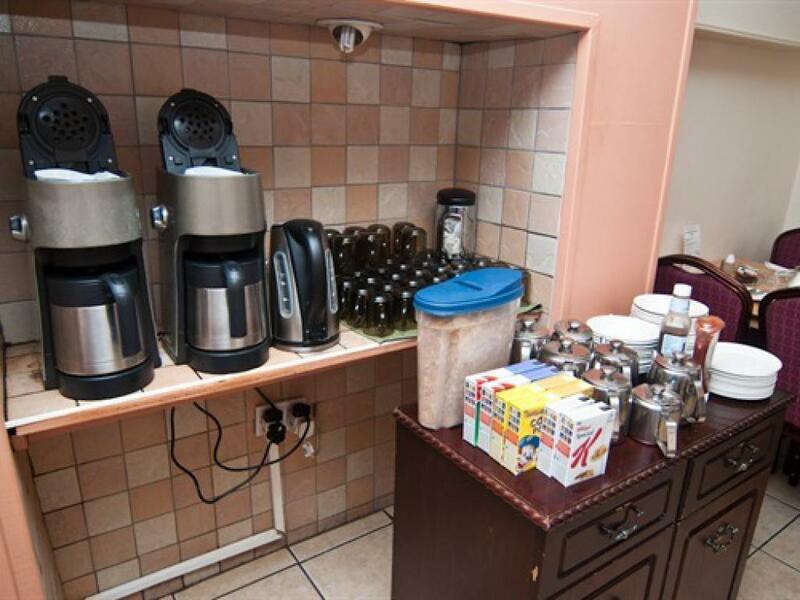 We offer continental breakfast every morning in our newly refurbished dining room. 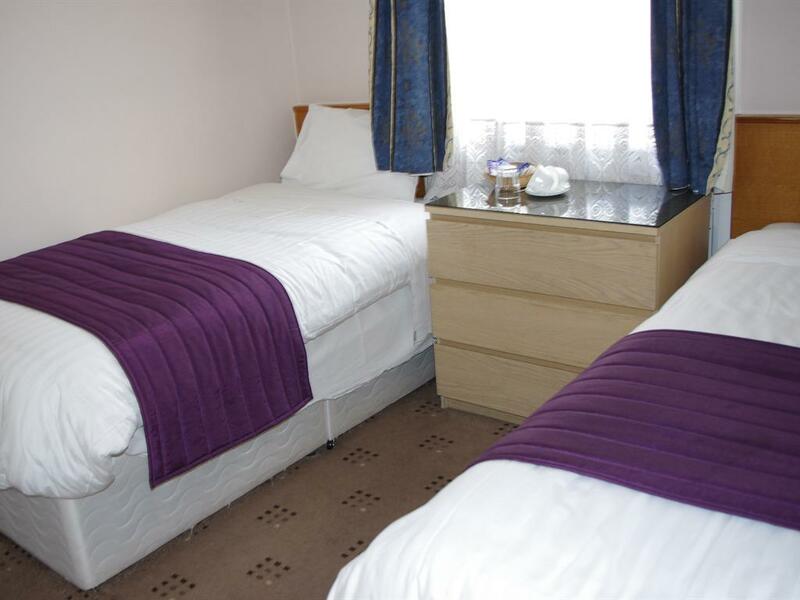 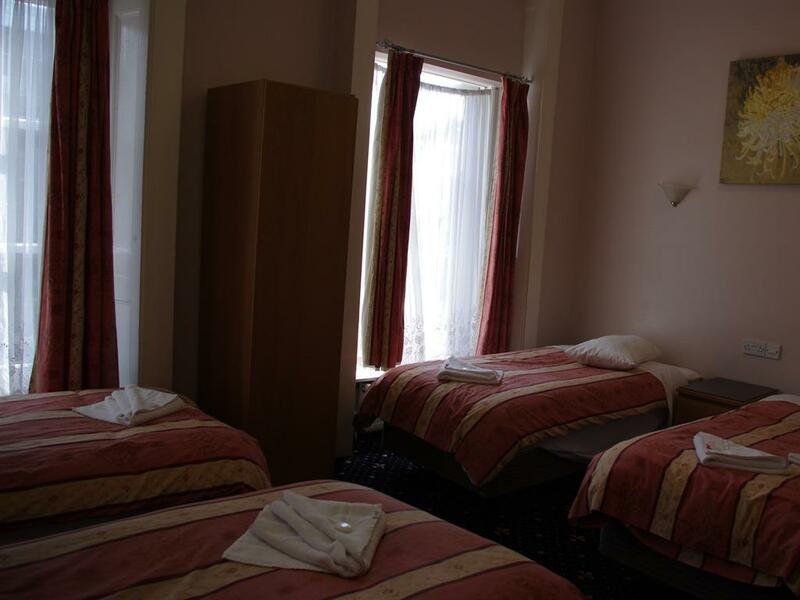 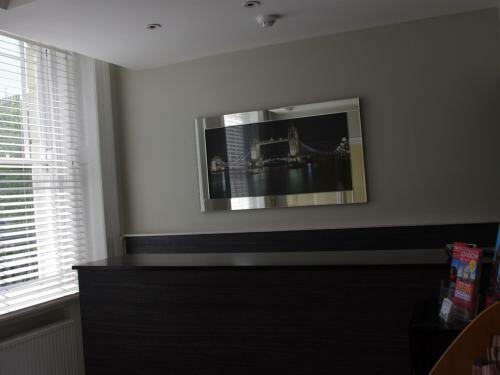 Astoria Hotel is situated in a charming tree lined street near Hyde park and central London. 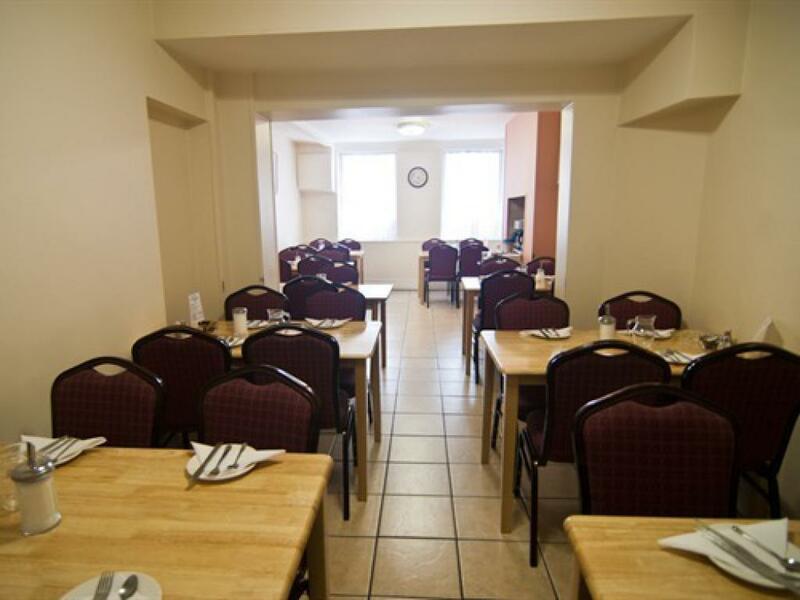 We are just a 10 minute walk from marble arch and Oxford street. 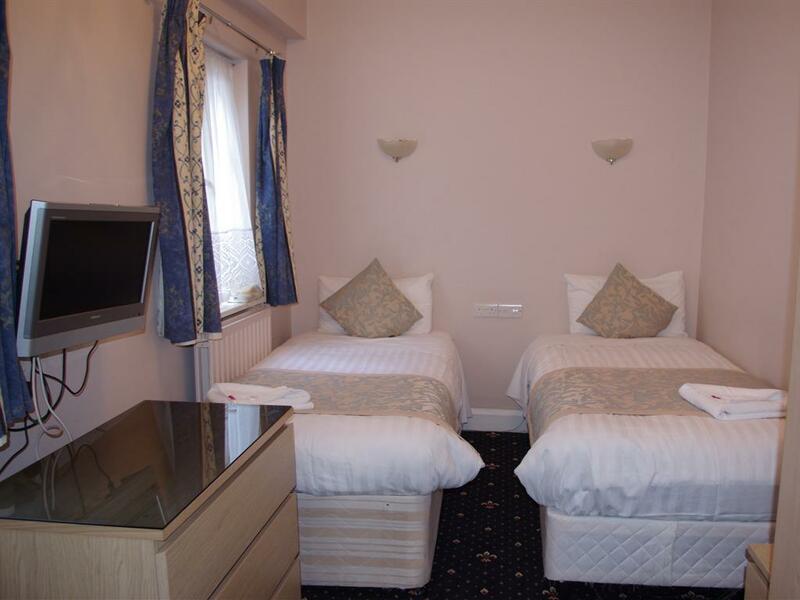 All the major London tourist attractions are very local and we are surrounded by an excellent network of public transport. 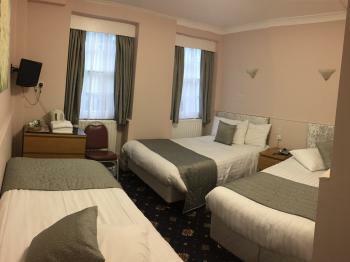 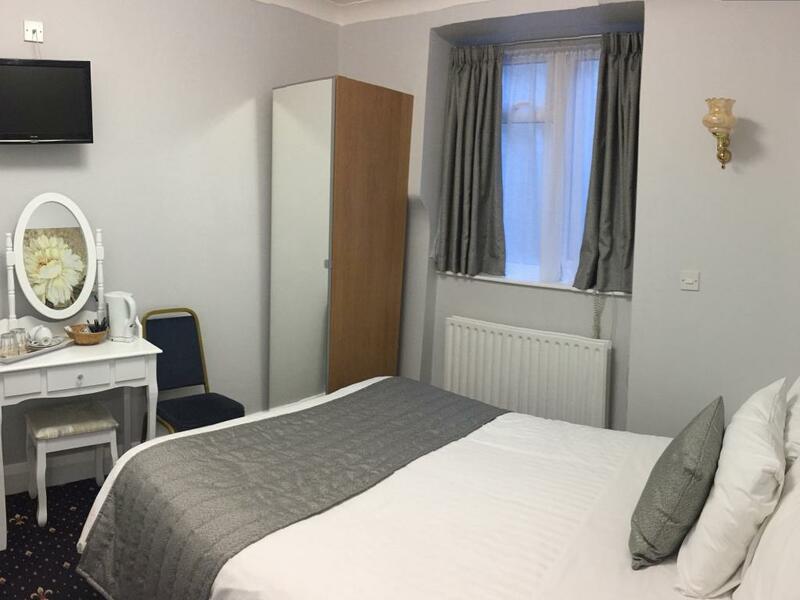 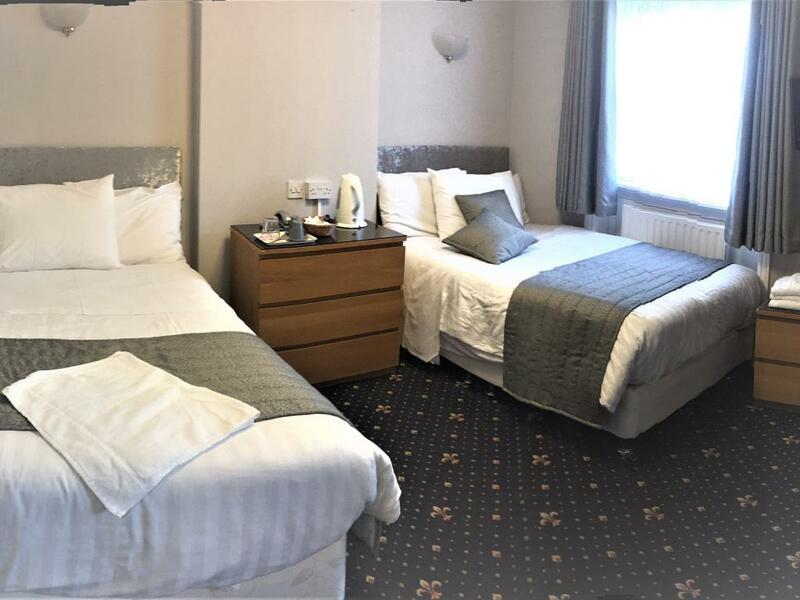 We sell all major tourist attraction tickets and tours of London, All our rooms have recently been refurbished and offer a flat screen Tv, tea coffee making facilities and telephone. 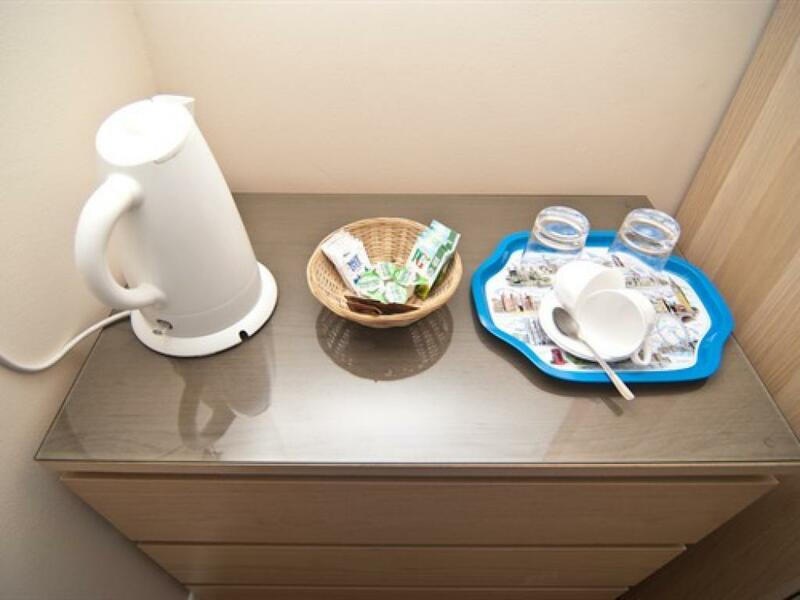 Internet is offered by way of wifi throughout the Hotel. 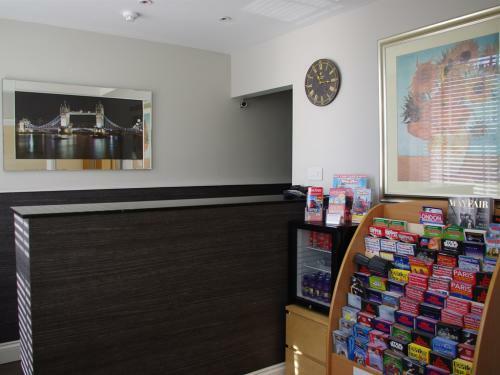 We offer a luggage store service and our reception is open 24 hours a day to accommodate any late check ins. 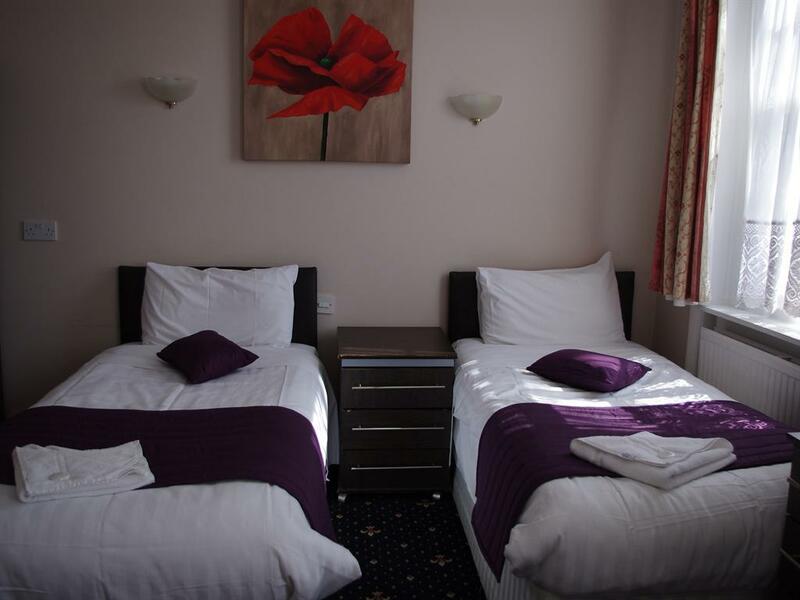 Private parking is possible on site (reservation is needed) and costs GBP 15 per day. 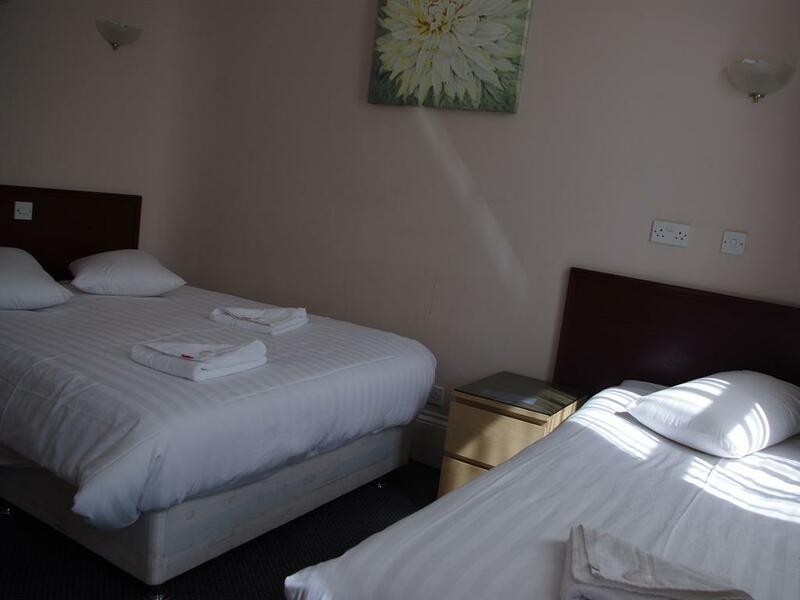 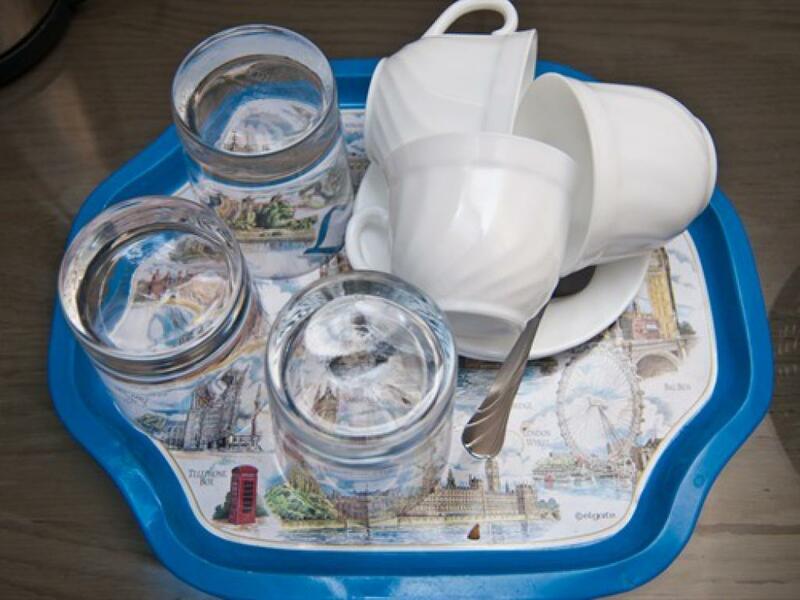 We are about 5 minutes walk from the Paddington station in Sussex gardens.